Prime Minister Narendra Modi inaugurated Make in India Centre at Bandra Kurla Complex, a commercial complex in the suburbs of Mumbai. 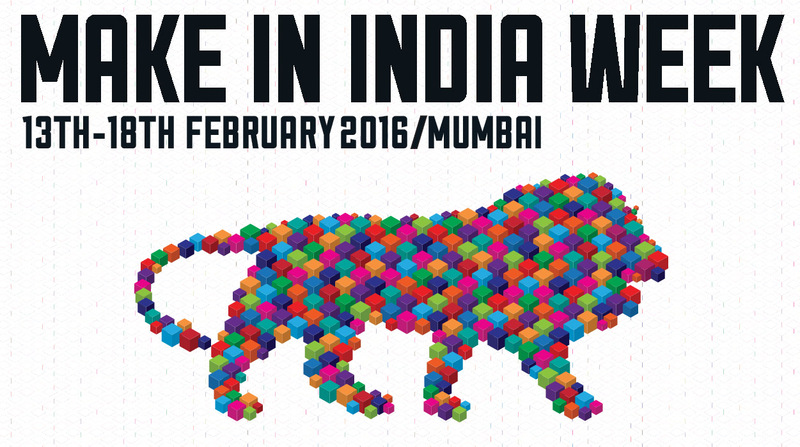 Modi will formally launch the “Make in India” week Saturday evening at an event at Worli, Mumbai.The Make In India week will conclude on 18 February. Make in India is the current government’s flagship initiative, launched by the prime minister in September 2014, to encourage international companies to manufacture their goods in India. The prime minister is expected to meet senior leaders and captains of industry from both India and abroad.He will hold bilateral meetings with senior foreign leaders.Make in India Week will be the flagship event to provide greater momentum to the Make in India initiative, and to showcase to the world the achievements of the nation in the manufacturing sector. The Make In India Centre will feature an exhibition of the most innovative products and manufacturing processes that have been developed in India.Make In India week is celebrating at a time when India’s factory output contracted for the second month in a row in December.